I have discussed the issue of banned books before, and while it is a terribly subjective thing to ban a book, it is also mostly a misguided thing. 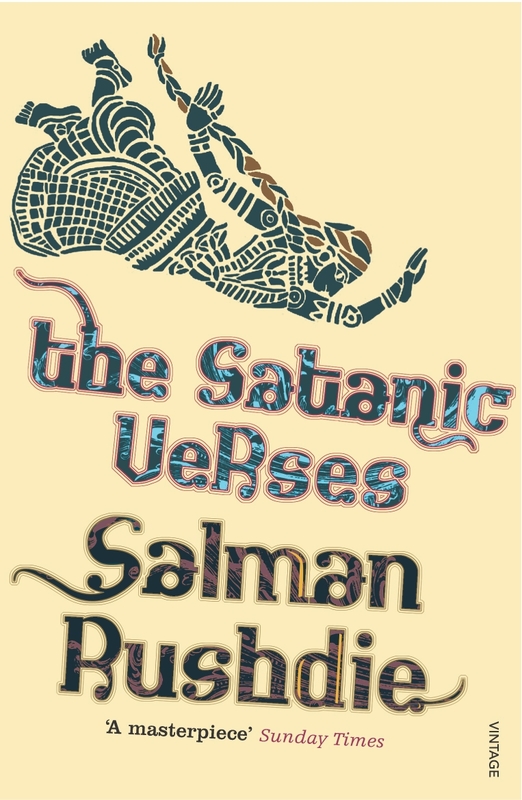 One of the prime examples of an unnecessarily banned book is Salman Rushdie’s Satanic Verses, a book banned in several countries for challenging core Islamic beliefs. This book is now back in the spotlight after four authors were asked to leave the Jaipur Literary Festival because they read extracts from Satanic Verses. The advisors suggested that they leave because they faced arrest for reading from a banned book during a festival celebrating Indian and international literature. This is where it gets messy, and where I am willing to wade in because I have no sacred cows. A literary festival should be a celebration of literature beyond borders and comfort zones. As someone who does not subscribe to a religion, and hasn’t since the age of twelve, I find it ridiculous to ban a book simply because it does not agree with what someone considers sacrosanct to their imaginary BFF. I think most people haven’t read Satanic Verses, and the fact that many Christians called for Rushdie’s death in 1998 without any kind of context other than “everyone else is doing it” shows the vast misunderstanding going on here. Satanic Verses deals with more than just the supposed verses in the Koran attributed to Muhammad’s short time being influenced by pagan influences. Because these verses stand contrary to the rest of the teachings, they have been labelled the Satanic verses to explain them away. Convenient, but flimsy. Anyway, that aside, Satanic Verses deals with the scope of life and death, Bollywood films, utterly destructive love and romance (the mother pushing her children out of a building and following them), sin and lust and climbing Everest. It is a work broad in its material and eloquent in its execution and about so much more than just a few misguided verses. To mark this book as unfit and unacceptable just because a few people are offended is an insult to those of us who don’t share the same belief systems. I do not appreciate any group making decisions for others; I especially find those decisions distasteful when based on belief systems rather than tangible objections. Censorship is an ugly thing as it is; we saw the fallout over SOPA/PIPA last week, especially with the arrests of the founders of MegaUpload.com. Whether it is coming from multinationals or churches or governments, censorship is nearly always incorrectly applied. I’d like to share another example; please bear with me for this slight segue. With the furore over the reprinting of Mein Kampf in Germany, we see that minorities have just as much sway as majorities as getting a book banned or a show pulled. I understand that many Jewish groups might not want to see Mein Kampf being sold on shelves, but would it not be better if it could be annotated and challenged by historians in a public setting? It might go towards explaining the horror of the Holocaust, and how a nation was able to condone it in a variety of ways. (Hitler’s Willing Executioners deals with this in better detail than I can manage here.) Suppose that publically challenging and understanding Mein Kampf could bring closure to that dark period in history? Just as we in South Africa should try read the materials, however uncomfortable, of the TRC hearings, of the writings of the racist forerunners in our attempts to understand and therefore make peace, surely the German people should be given the opportunity to do the same? PEN International is appalled to learn that the author Salman Rushdie has once again been the subject of a death threat; we condemn this criminal attempt to silence an international exponent of free speech. I feel that this best approaches my feeling on the subject. India should protect its citizens, and not allow religious groups to drive them into hiding in other countries. Just as it is South Africa’s duty to protect Zapiro from fatwa, it is up to India to do the same. But India’s failure to do so speaks to a government held ransom by the religious, and especially by the worst example of a particular group of people. A lot of people associate any criticism of Islam with racism, a defence as facile as it is insulting. My condemnation of Islamic religious leaders has nothing to do with Muslims, whatever my disagreements with their chosen beliefs. As a writer, as a bookseller, as a citizen, I cannot tolerate the destruction of free speech even if it is not in my home country. Salman Rushdie is not the first to suffer for his views; Jyllands-Posten for the Muhammad cartoons, Matt Stone and Trey Parker, the bombed offices of French newspaper Charlie Hebdo, our own Zapiro; all of them have been attacked for their views. And anyone who agrees with them is labelled racist in the most childish defense possible. By all means, let there be responses. But those responses should not involve death threats and exile. They should especially not include governments siding with one vocal group at the expense of that country’s growth and integrity. Salman has BEEN taking the piss for his books. It is crazy. The man cannot go home. All because of a book, an imagination and some good English skills. It is a tragedy. Books, more so than films, allow people to deal with complex ideas about belief, identity, reason and logic, love and life. 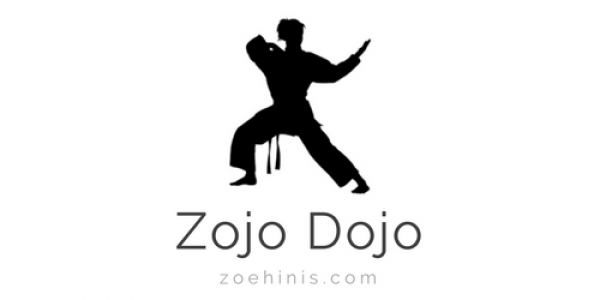 They allow you to assess a character’s actions, they allow you to formulate a conclusion. To ban a book is to deny people a chance to learn. I don’t think banning books can actually be allowed in any place that has a constitution. The practice is a bit outdated. Unless it is blatant hate speech that incites (this is the key word) violence, I see no need to ban it. Just being uncomfortable is not enough.